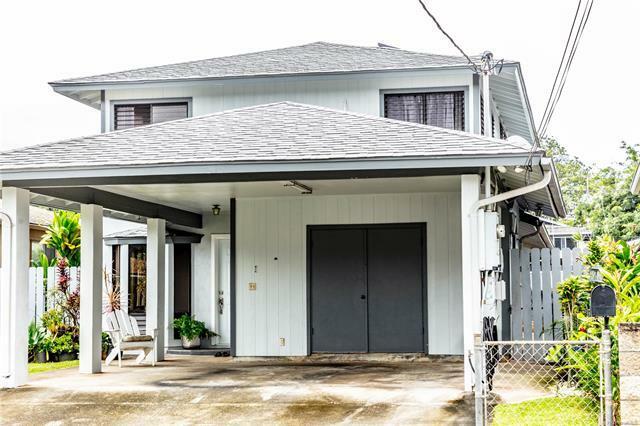 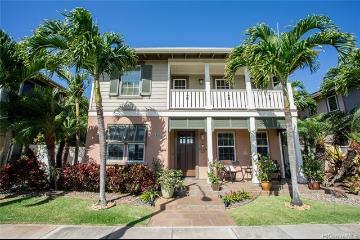 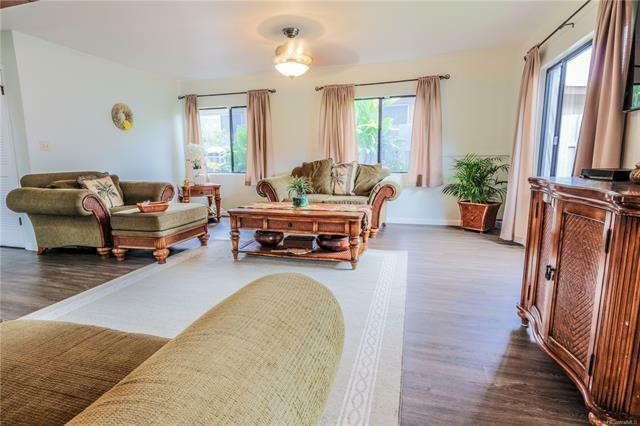 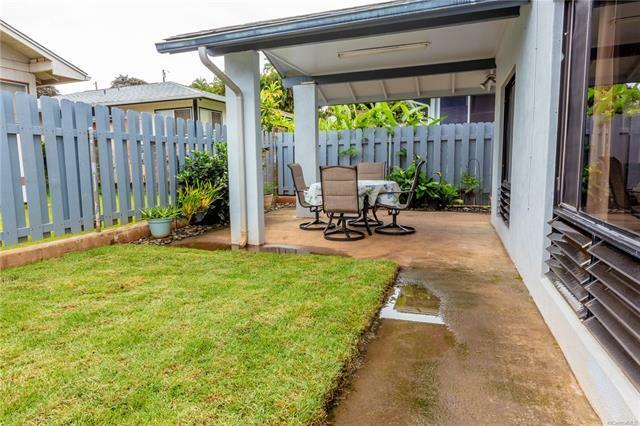 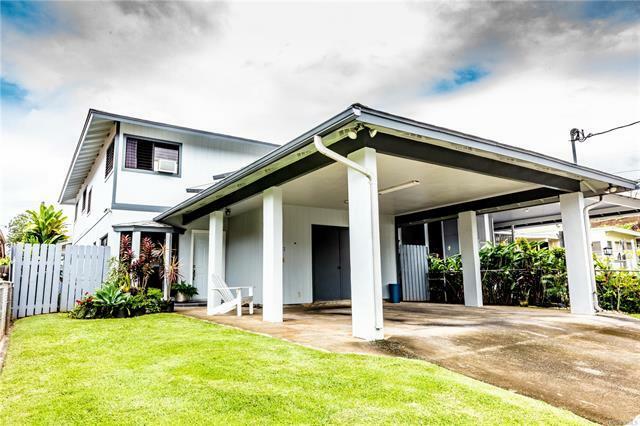 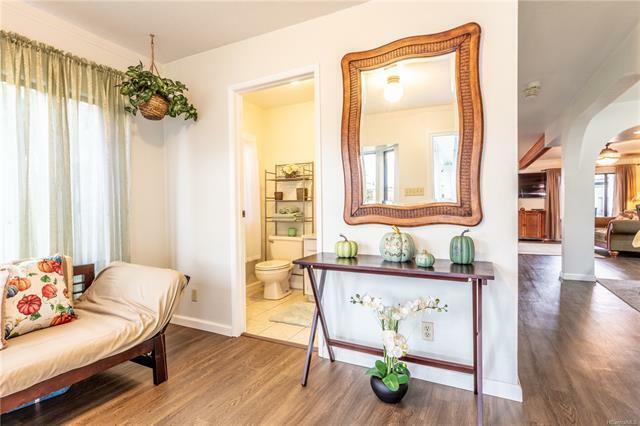 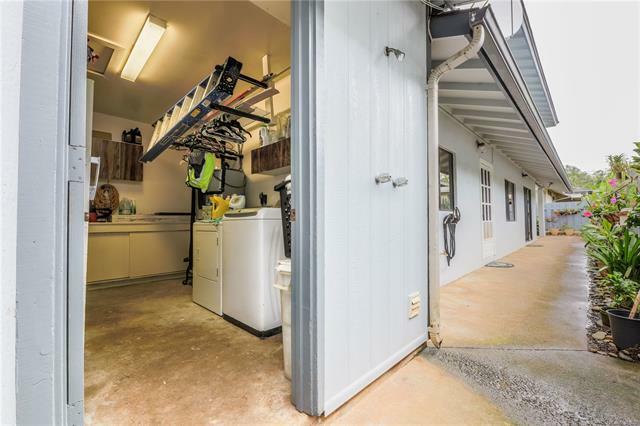 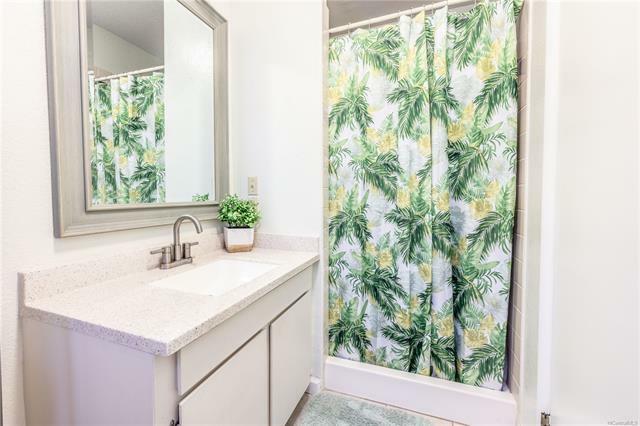 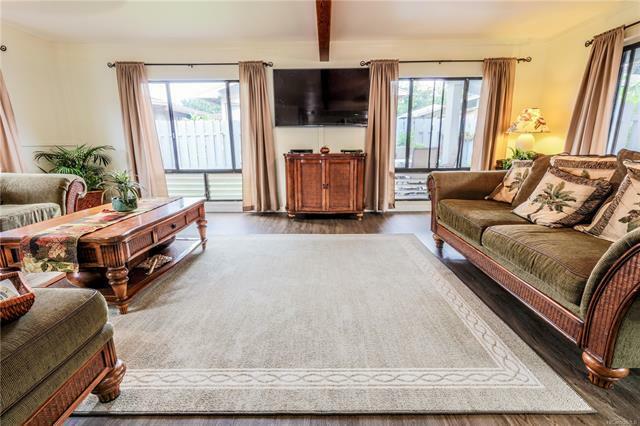 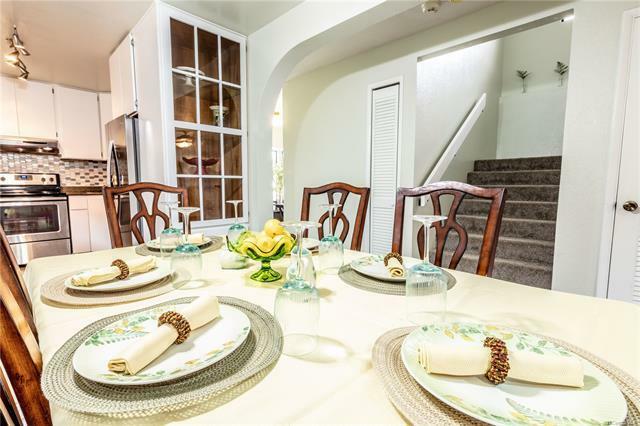 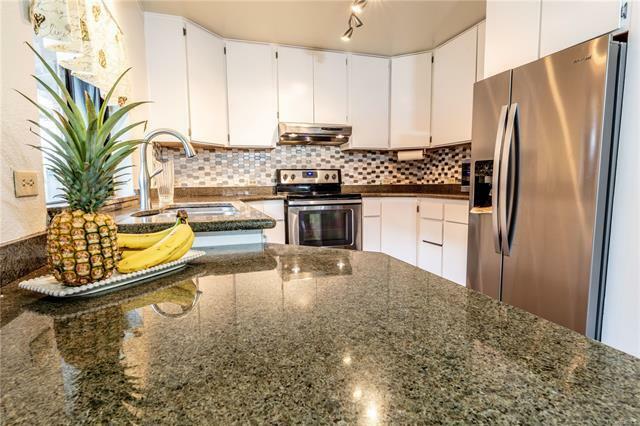 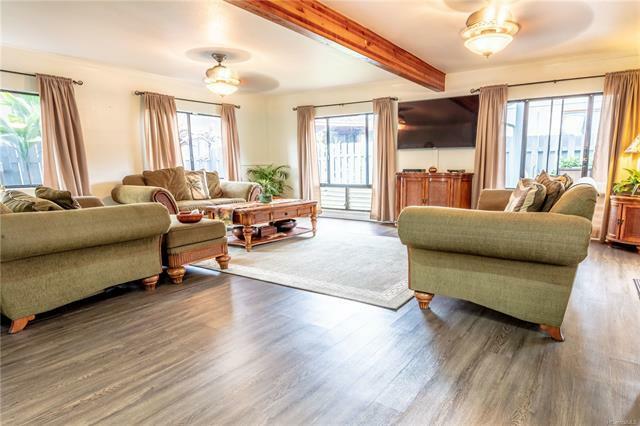 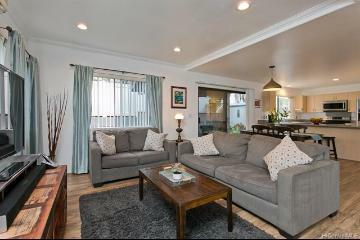 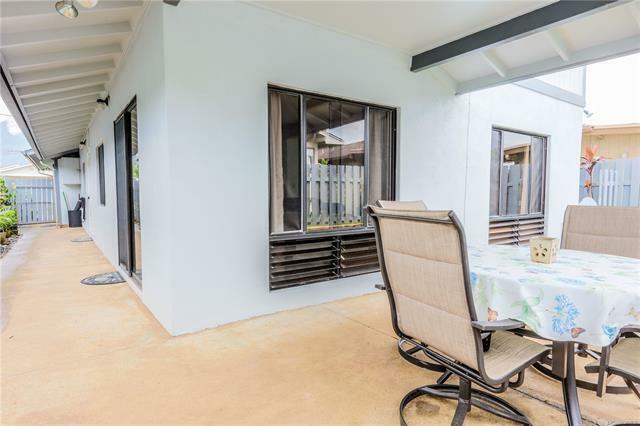 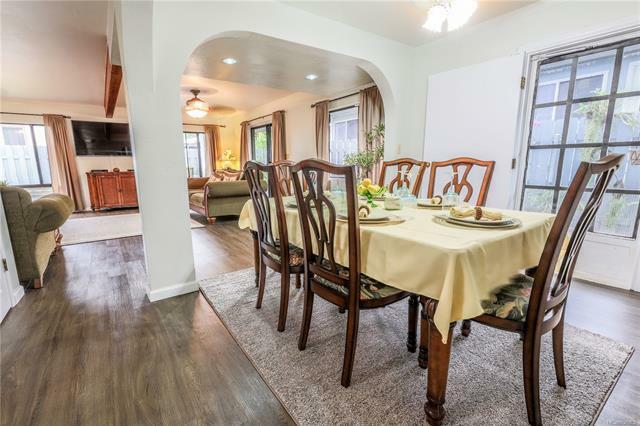 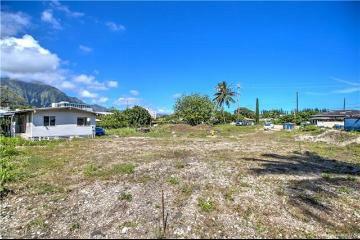 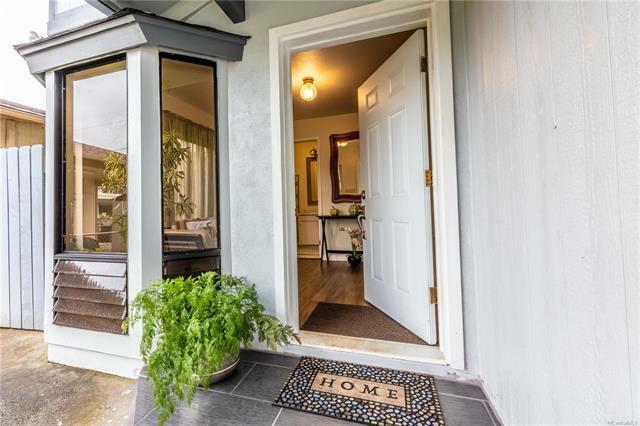 Don't miss this opportunity to purchase this beautifully renovated turn key home in the heart of Kaneohe Town! 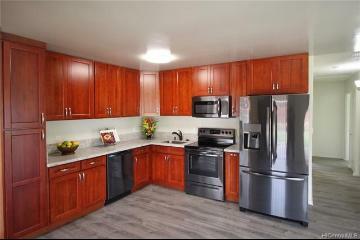 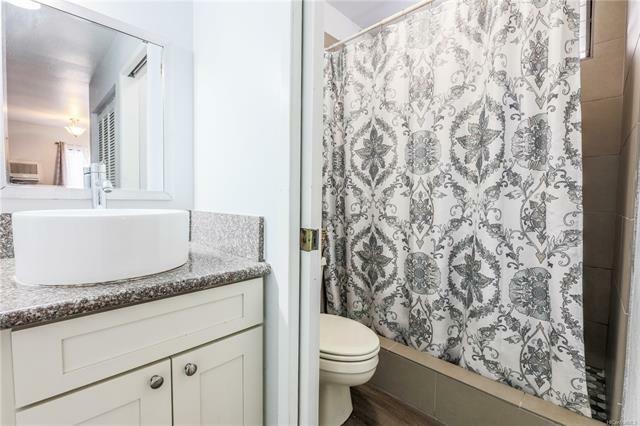 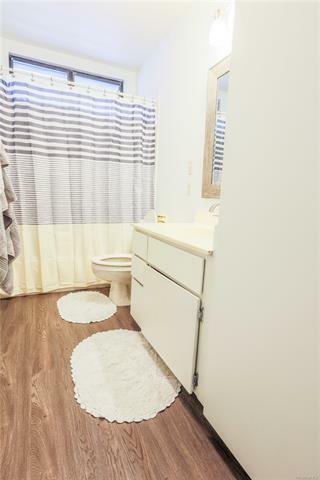 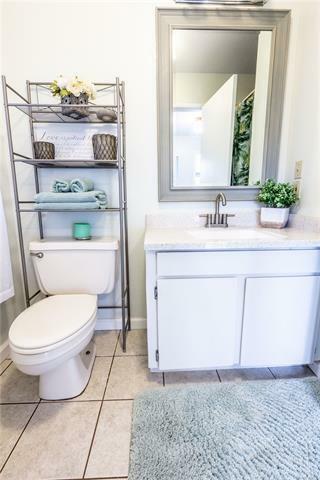 Recently Remodeled in 2018. 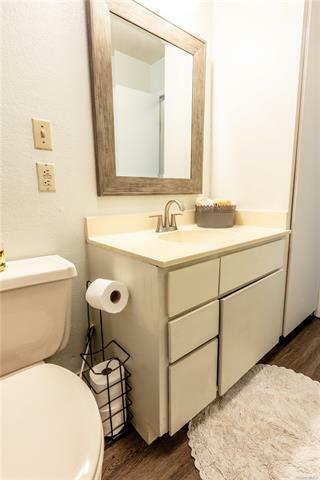 This amazing home features a foyer that invites you to an open living concept, tastefully done kitchen, remodeled master bath, new flooring and carpet, freshly painted inside and out, built in closets with shelves, bonus office room, ample storage space, large laundry room with a nice size workshop, covered patio, and manicured yard with an outdoor open shower to rinse the kids off when coming home from the beach. 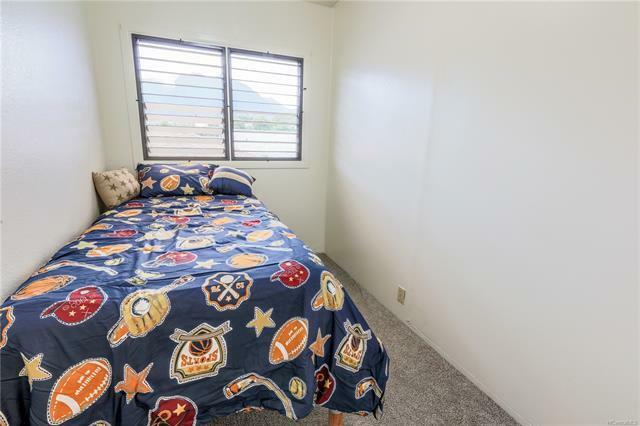 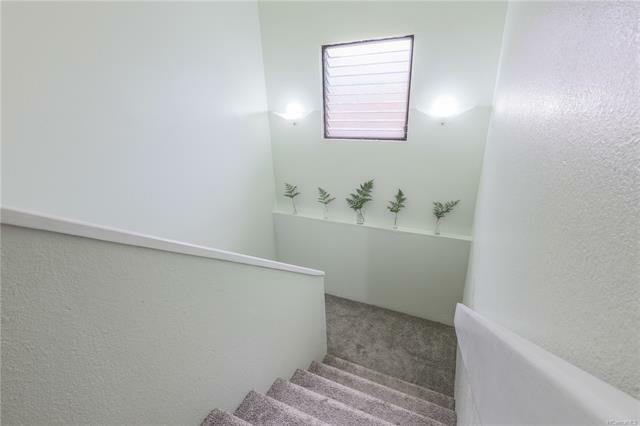 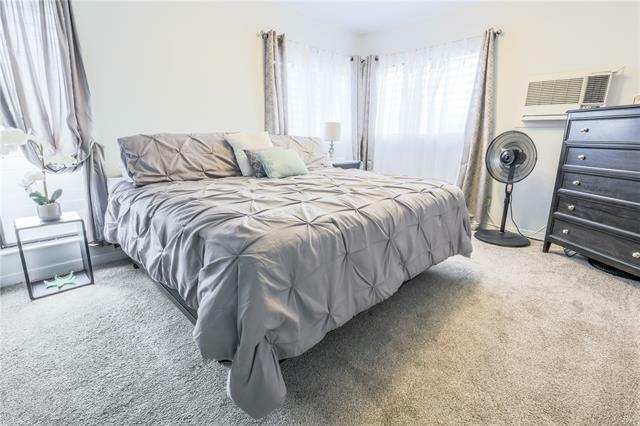 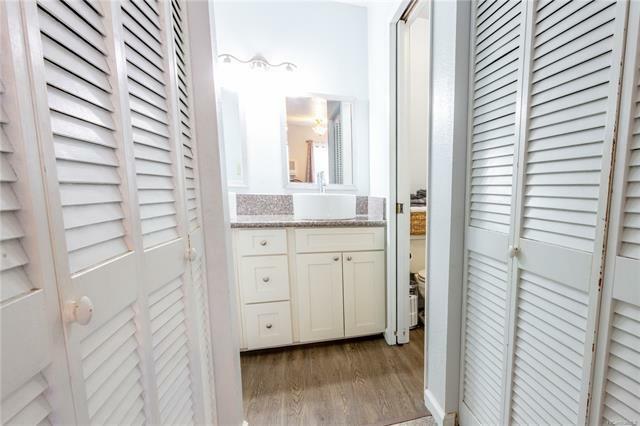 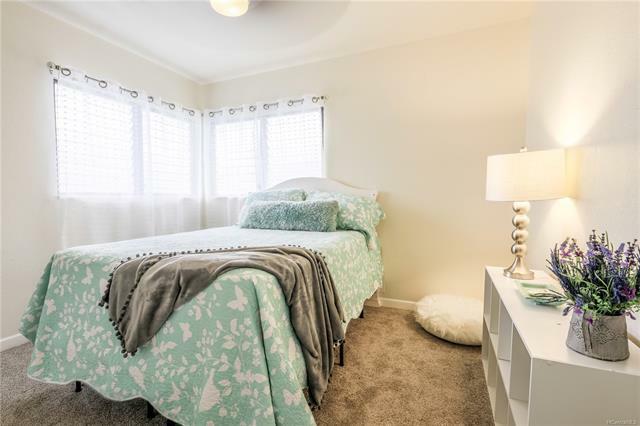 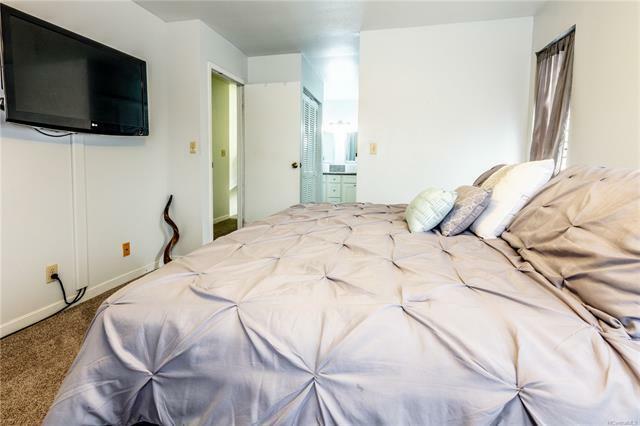 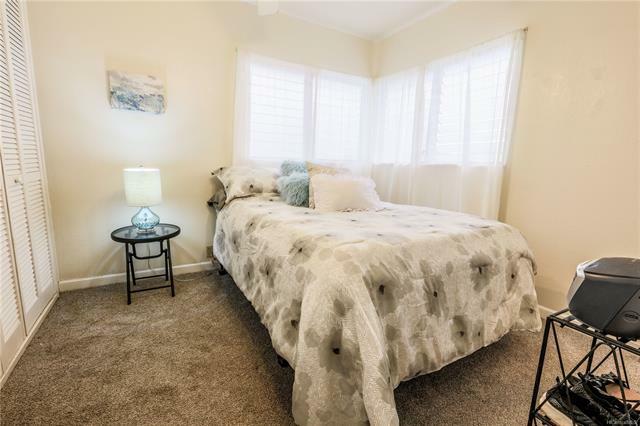 Conveniently located near Schools, Windward Mall, Shopping Centers, Grocery Stores, Kaneohe Fire Station and Police Station, Kaneohe Library, and more! 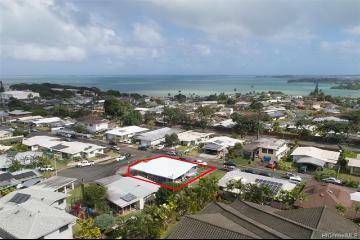 34 leased PV panels. OPEN HOUSE this Sunday, December 16th from 2-5pm. 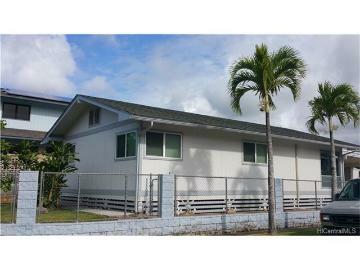 45-785 Nanilani Way Kaneohe 96744 is listed Courtesy of Kailua Beach Realty, Ltd.
45-785 Nanilani Way, Kaneohe, HI.